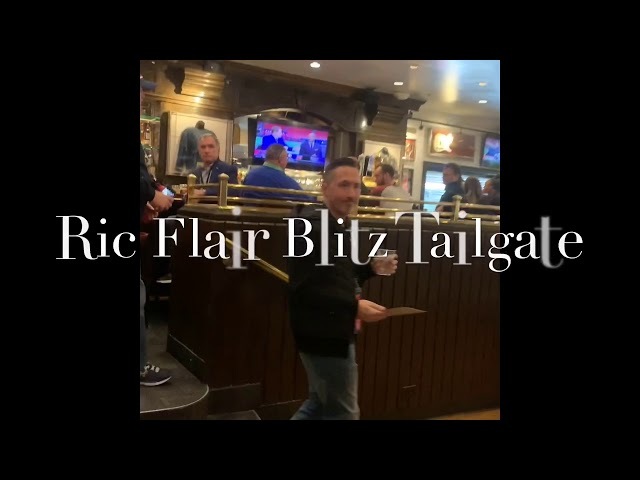 Ric Flair is a celebrity and professional wrestler. 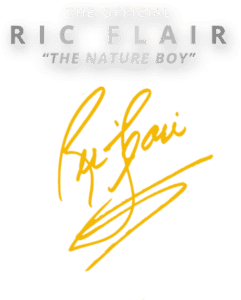 Also known as the “Nature Boy®,” Flair is among the most famous and well-known wrestlers in the world, and has been one of wrestling’s biggest stars since the late 1970s. 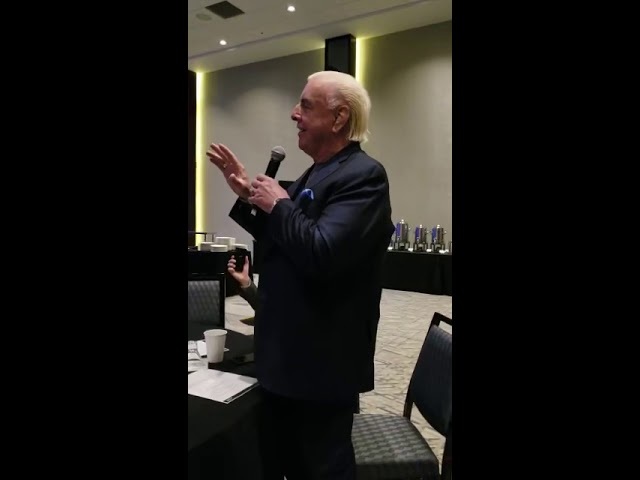 Flair was often popular with the crowd due to his in-ring antics, including rule breaking (earning him the distinction of being “the dirtiest player in the game”), his cocky interview style, strutting and his shouting of “WOOOOO!™” The “WOOOOO!” yell has since become a tribute to Flair, and is often shouted by the crowd whenever they see Ric or when another a wrestler performs one of Flair’s signature moves. 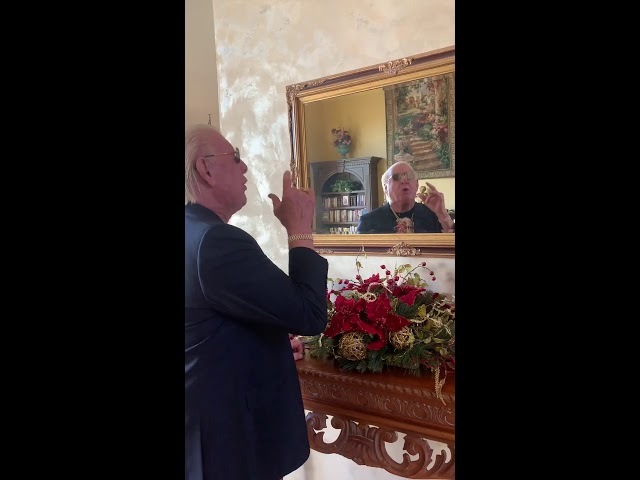 A Facebook and Twitter favorite, YouTube sensation, and whose name returns almost 4 million Google hits in under .2 seconds, Ric Flair is an international icon. During his celebrated career “The Nature Boy” wrote an autobiography “To Be the Man”, a New York Times Best Seller, and released a 3 disc DVD set on his storied time in the wrestling business. 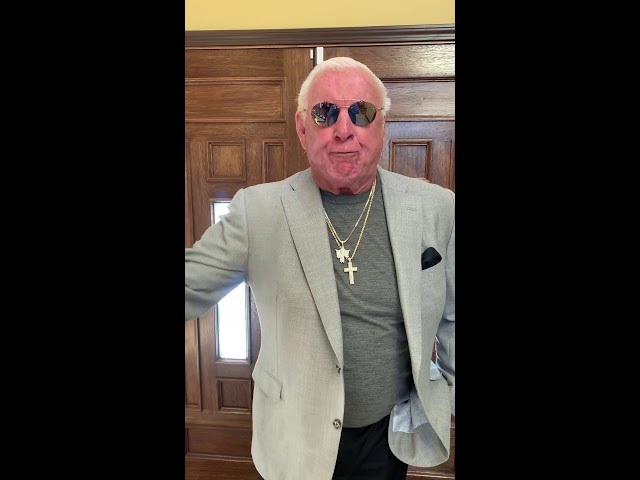 Flair is recognized by World Wrestling Entertainment (WWE) and Pro Wrestling Illustrated (PWI) as a 16-time World Champion (WCW), he also had two stints as a Heavyweight Champion, although his actual tally of World Championship reigns varies by source – some totaling as high as 21. Flair also won the 1992 Royal Rumble and the WWE Intercontinental Championship. On March 30, 2008, one night after he became the only active wrestler to be inducted into the WWE Hall of Fame, Flair ended his 36-year career at WrestleMania XXIV. Ric Flair’s robe, trunks, and boots worn at Wrestlemania XXIV are permanently exhibited at the Smithsonian National Museum of American History in Washington DC. Ric Flair is the most decorated World Champion in history. 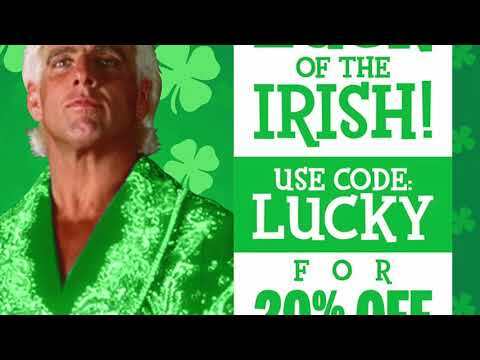 Cumberland Farms And The Nature Boy!